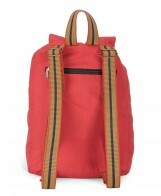 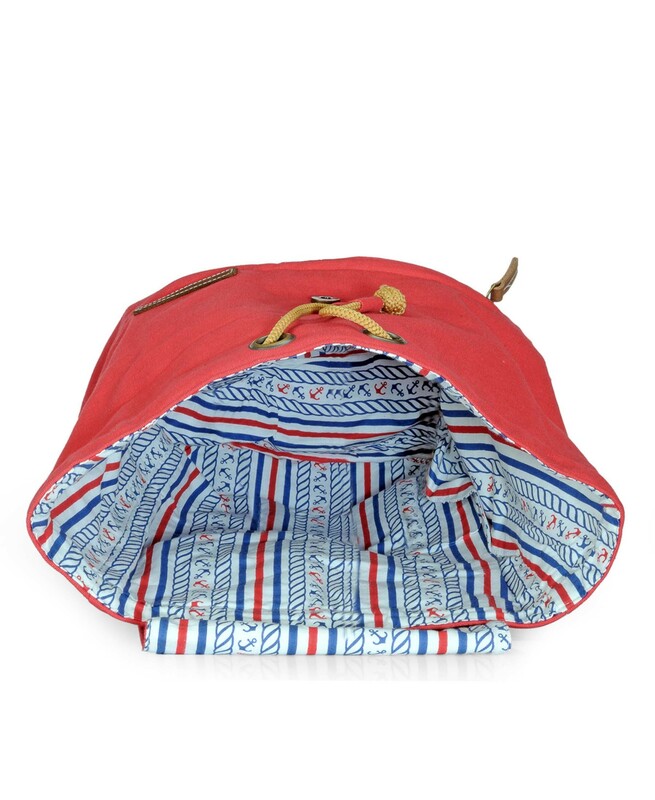 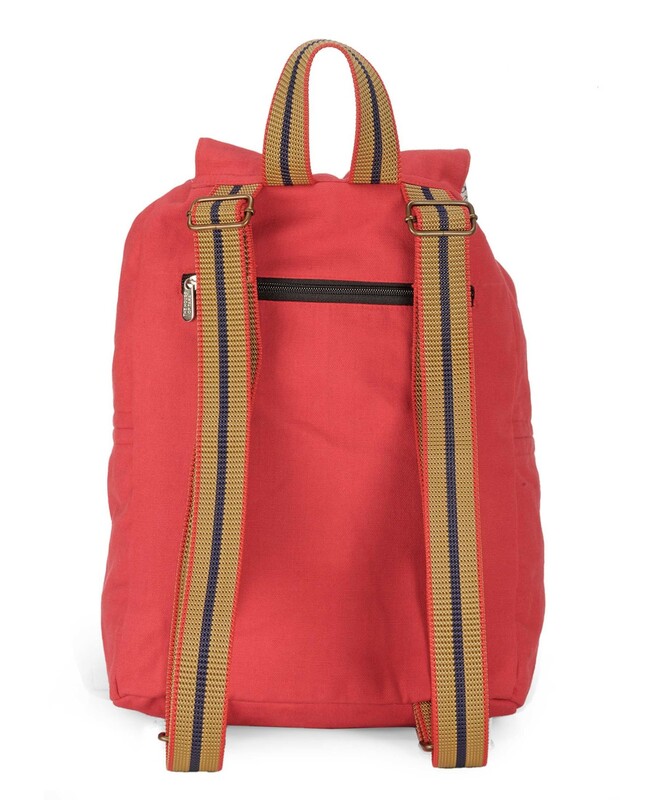 This 100% cotton canvas backpack is equally high on style quotient and utility. 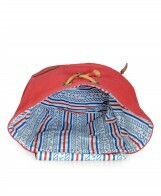 Drawstring Closure And A Magnetic Snap Closure On The Flap. 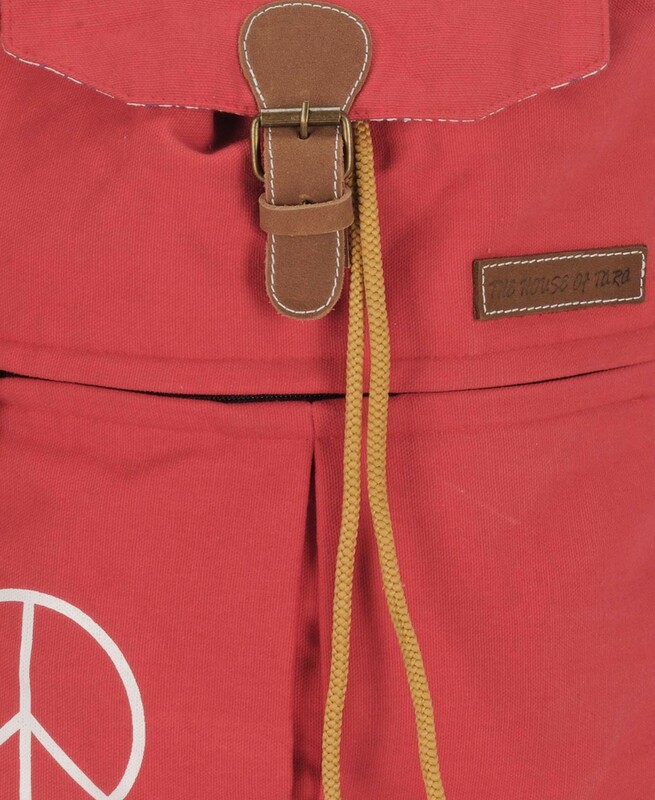 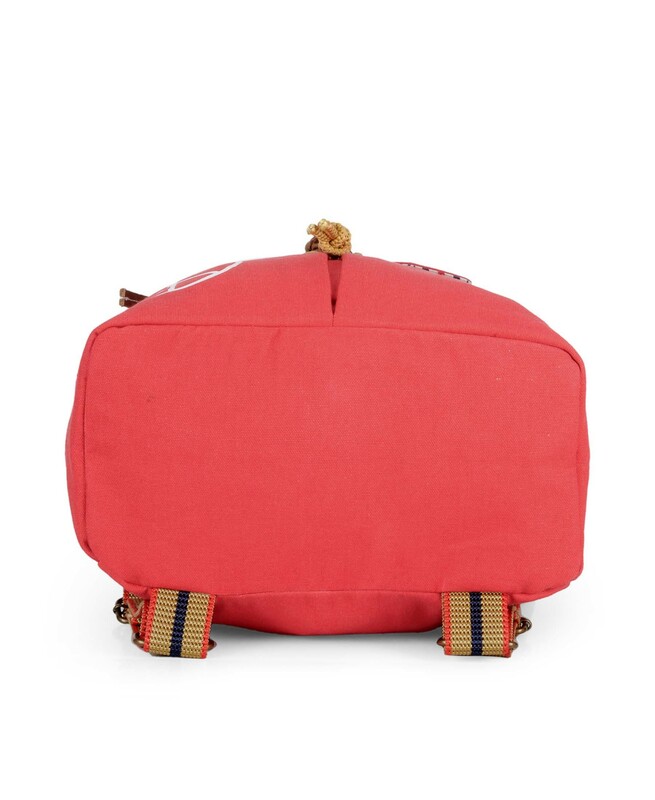 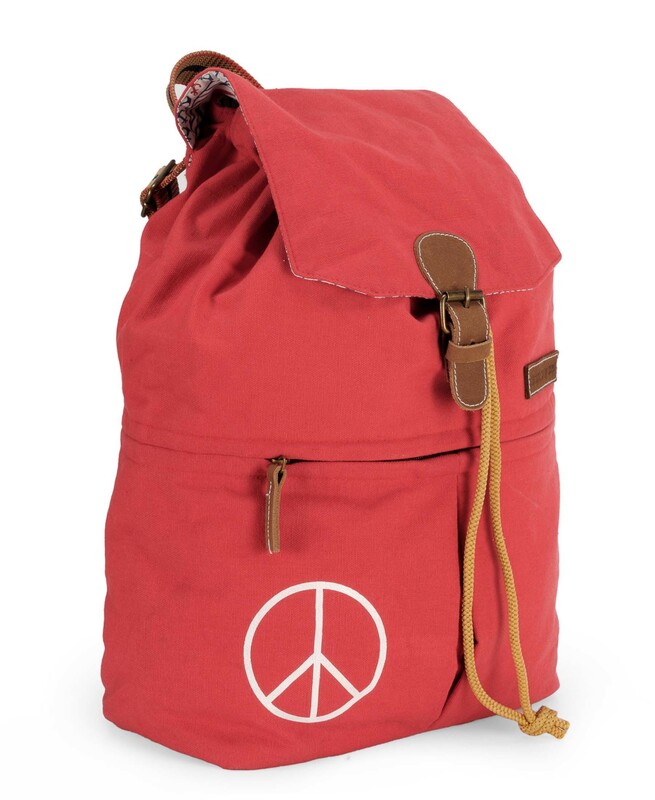 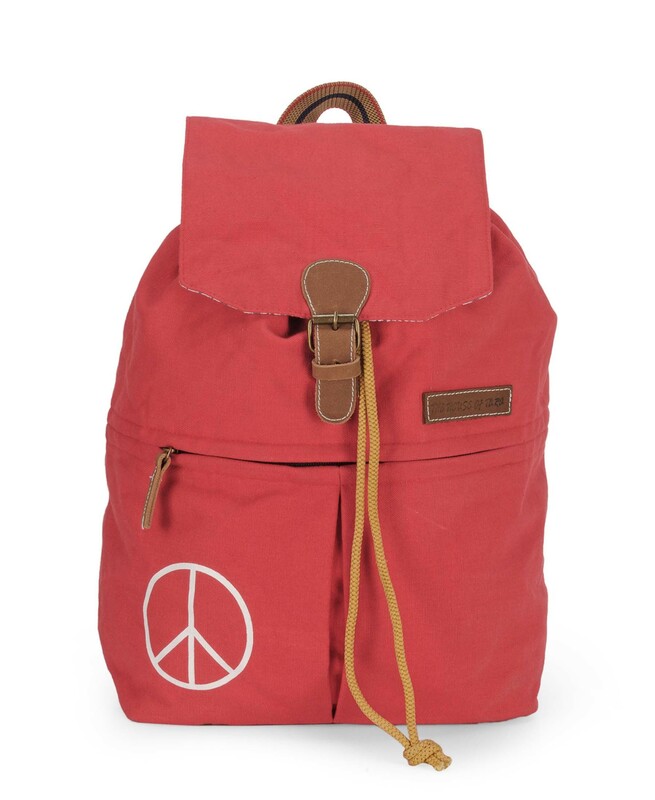 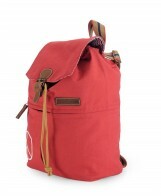 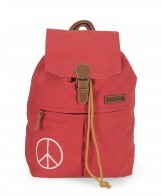 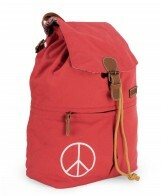 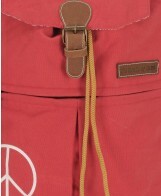 You're reviewing: Canvas Backpack (Coral Red).